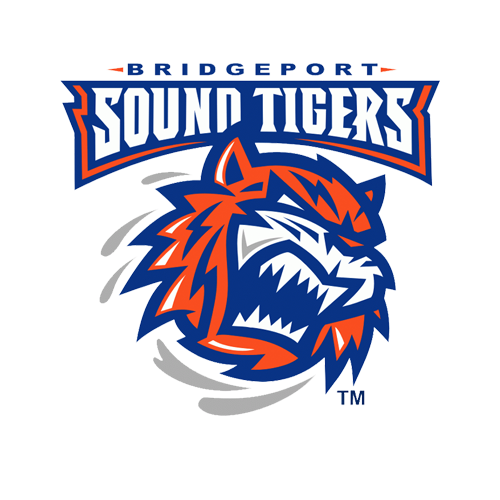 The Bridgeport Sound Tigers (39-21-6-2), proud AHL affiliate of the New York Islanders, lost their first home game in regulation since Feb. 1 on Wednesday in a 4-0 setback to the first-place Charlotte Checkers (45-15-7-1) at Webster Bank Arena. Alex Nedeljkovic made 23 saves for his fourth shutout of the season and Andrew Poturalski had a game-high three points (two goals, one assist), while the Sound Tigers were blanked for just the third time this season. With the loss, Bridgeport’s magic number to clinch a playoff spot remained at “seven” with eight games left in the regular season. 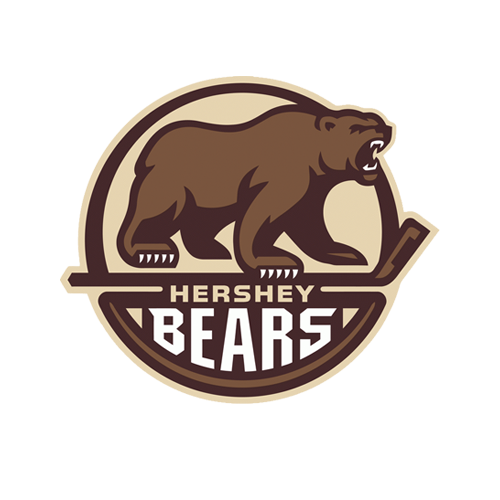 Charlotte, the AHL’s best team, has already secured its post-season berth. Charlotte’s opening goal came on the power play at 5:33 of the first period following a hooking penalty against Kieffer Bellows. Nearly a minute into the man advantage, Aleksi Saarela set up at the left point and advanced the puck to Zach Nastasiuk in the corner, where he quickly directed a centering feed to the slot. Checkers captain Patrick Brown was lingering between the circles and fired a one-timer past Christopher Gibson for his 17th goal of the season. The visitors extended their lead to 4-0 with three more goals in the second period to put the game away. Poturalski netted his first of two at the 5:50 mark when he sniped home his 22nd goal of the season from above the right hash marks, guiding a one-time blast over Gibson’s glove. Saarela created the opportunity with his second assist of the evening. Less than six minutes later, Nastasiuk converted on a breakaway for his fifth goal of the season at 11:34. Poturalski swept a lead pass between two Sound Tigers and ahead for Nastasiuk, who charged at Gibson before flipping a backhand shot blocker side. Just 40 seconds later, Poturalski capped his three-point performance with an unassisted tally, which also chased Gibson from the crease. The Checkers leading scorer, who ranks fourth among all AHL players in points, stole the puck on the left wing and curled to the high slot where he filtered a wrister through traffic and over Gibson’s blocker at the 12:14 mark. Jeremy Smith replaced Gibson following the goal and finished the night with six saves on six shots in 27:46 (no decision). The Sound Tigers ended the game 0-for-4 on the power play and 1-for-2 on the penalty kill. Nedeljkovic (32-7-5) leads the league with 32 wins and also set Charlotte’s franchise record for victories in a single season. In addition, the Checkers now have 98 points in 68 games – already the most points in team history. Gibson (19-11-4) made 15 saves, while Charlotte outshot Bridgeport 25-23. Next Time Out: The Sound Tigers and Checkers rematch at Webster Bank Arena this Saturday at 7 p.m. 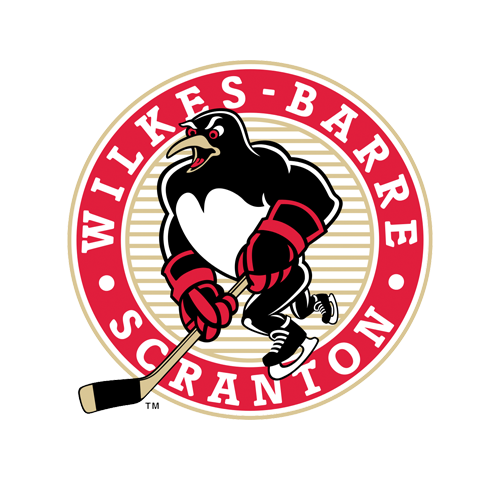 Fans can follow all of the live action via the Sound Tigers Radio Network and AHLTV, beginning with the pre-game show at 6:45 p.m.